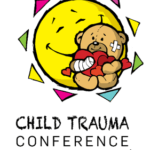 Jelly Beanz Inc has established itself as a leader in helping children and their families who have experienced trauma, abuse and neglect. In delivering adequate support, a need was identified for relevant research information within a South African context. In response, Jelly Beanz Inc is in the process of establishing the Jelly Beanz Research Unit. The Jelly Beanz Research Unit will strive to conduct research for the benefit of children and young people. The primary focus will be on psycho-social issues impacting on the wellbeing of children and young people. The unit will identify and generate applied research that can impact the development of effective intervention strategies. In addition to research, the Jelly Beanz Research Unit will offer research based training sessions. These training sessions will be aimed at professionals and students, dealing directly or indirectly with the support of children and young people. This training course was developed in response to a growing need for practical guidance on conducting ethical psycho-social research with children. Despite experience, education and good intentions, professionals often find themselves questioning how to proceed with research activities involving children. 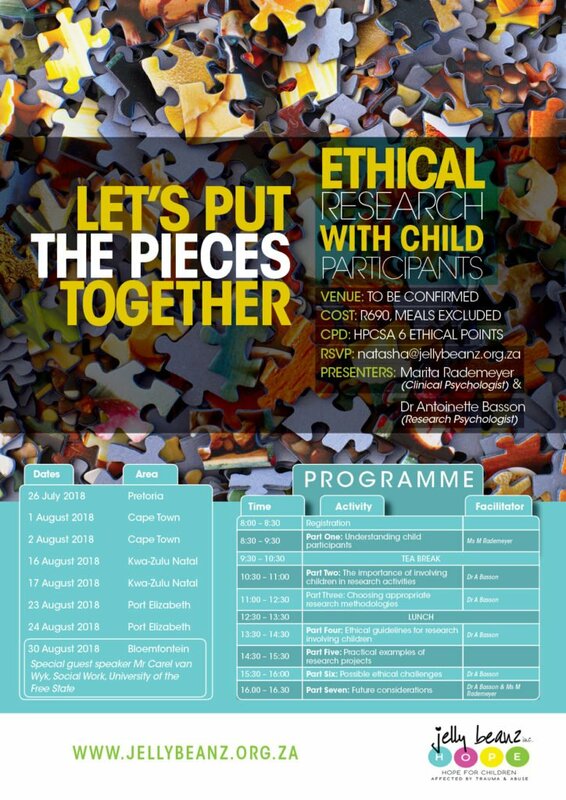 The training course aims to provide information about existing ethical guidelines as well as practical guidance to help individuals to understand and apply these guidelines when planning and conducting research including child participants. The most important principle is to always put the best interest of the child first by protecting their wellbeing.